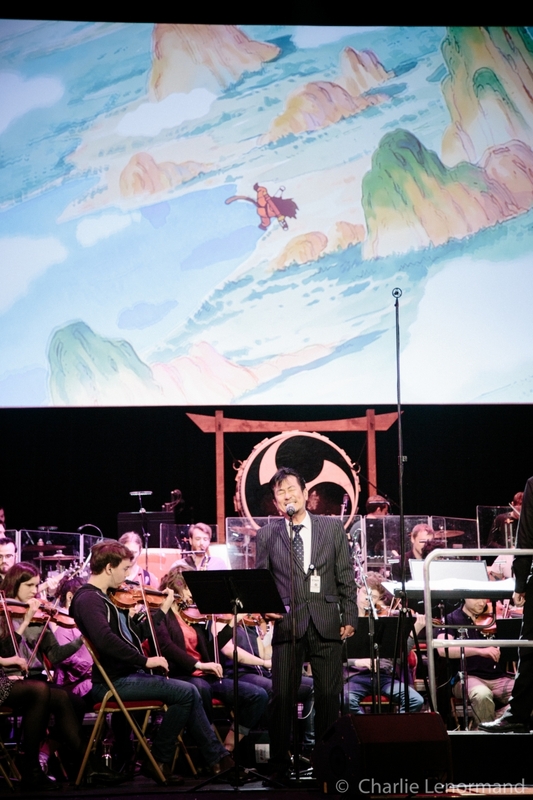 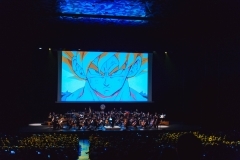 Dragon Ball Symphonic Adventure is a full-immersive concert with the music from DRAGON BALL and DRAGON BALL Z series for this first time in the history of japanese animation, all completely synchronized to cutting edge video screen, lighting and special sound effects from the series. 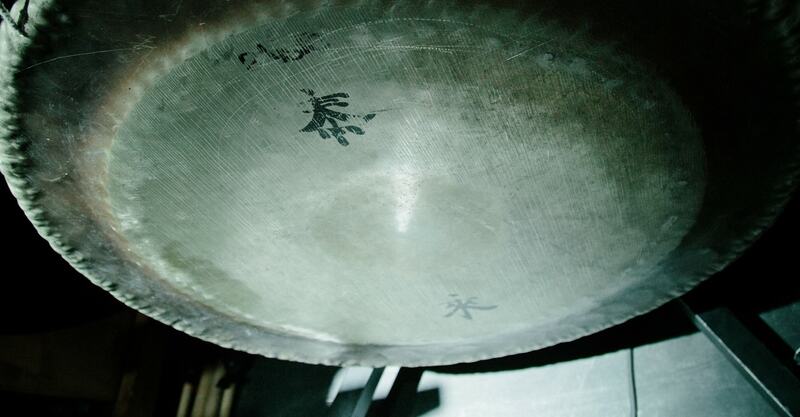 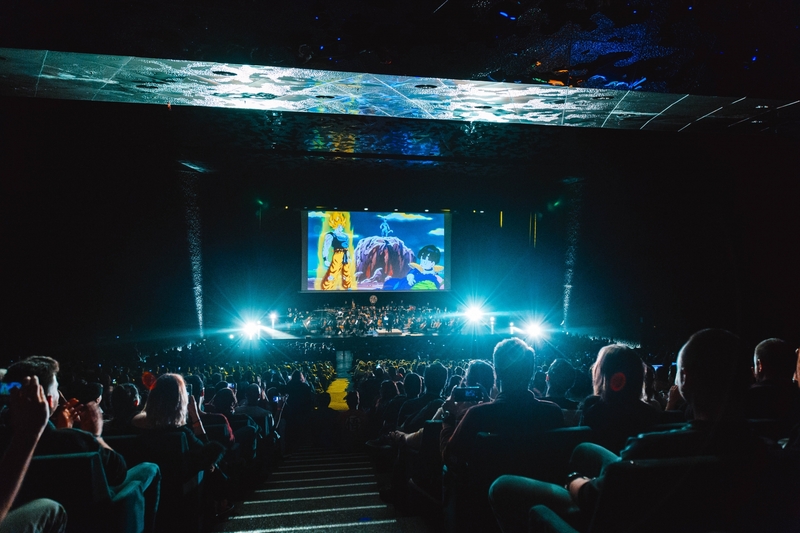 An original production created and produced by Overlook Events, under its unprecedented concept Narrative Symphonic Experience. 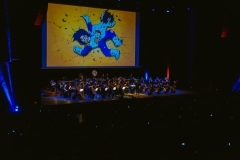 Akira Toriyama’s work became a worldwide phenomenon with over 300 million volumes of the comic book sold, currently making it the second most sold manga in the word. 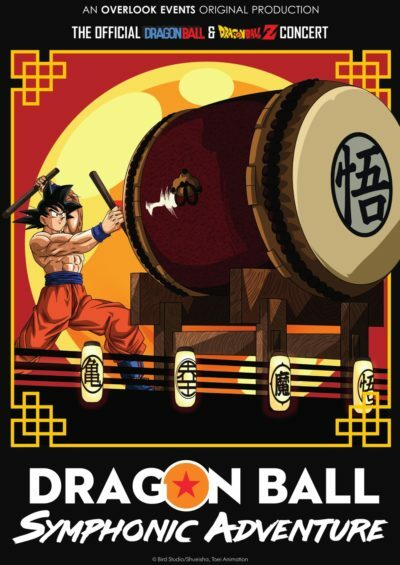 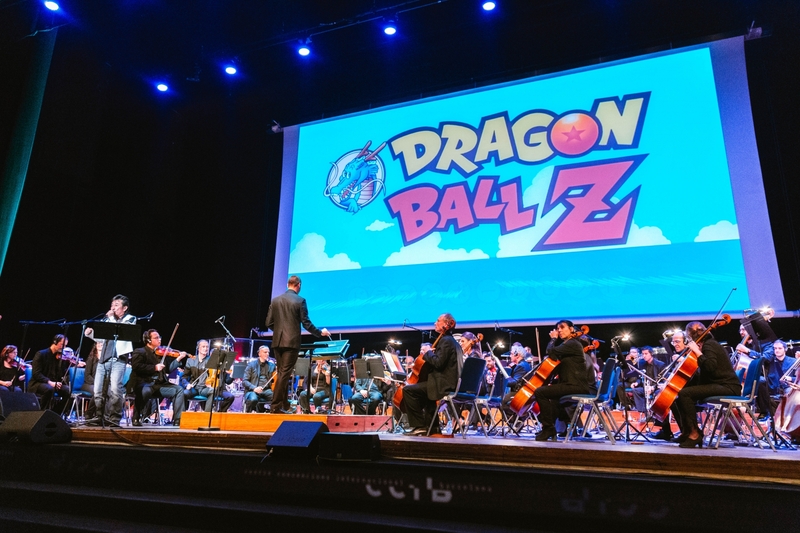 Dragon Ball is now part of the world as a cultural whirlwind: animated series, OAV and films, videogames and other merchandising products were made from it. 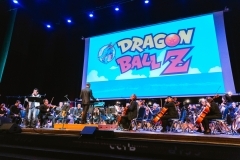 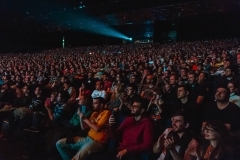 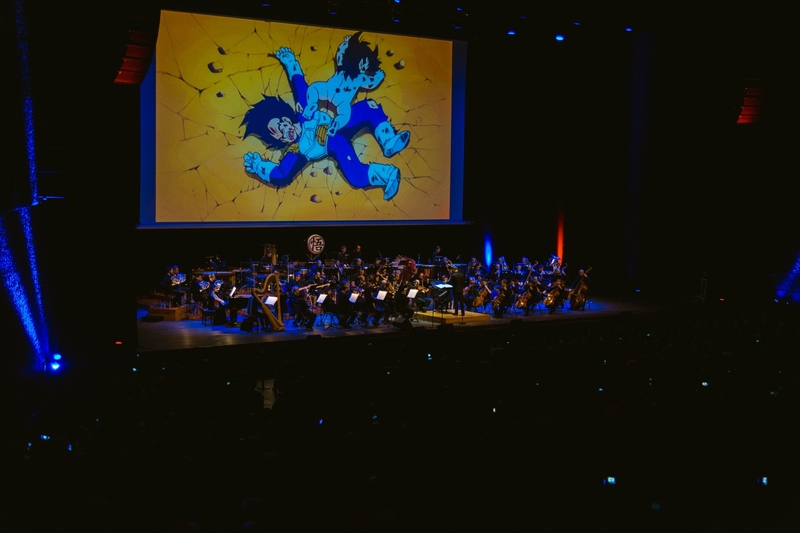 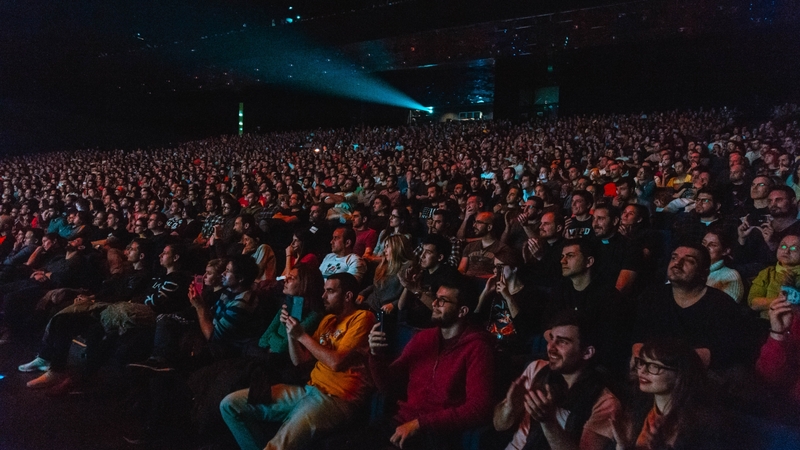 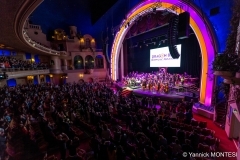 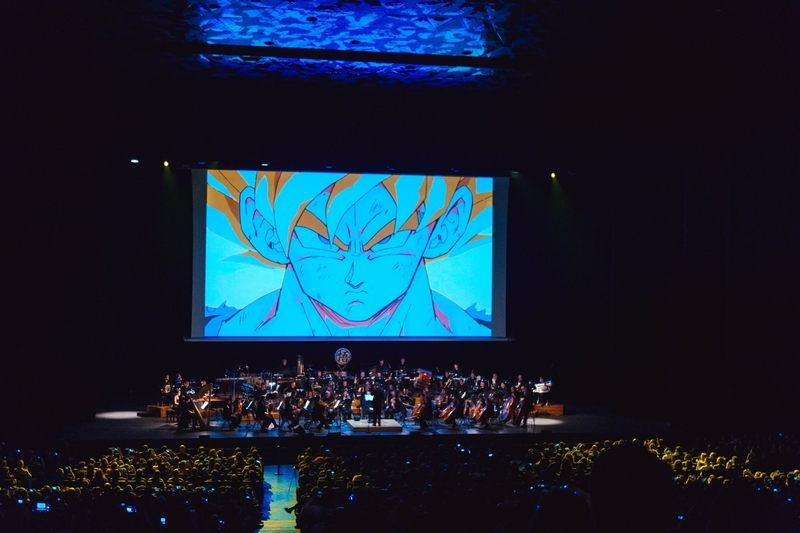 Dragon Ball Symphonic Adventure revisits the entire sagas of DRAGON BALL and DRAGON BALL Z with a full orchestra and rhythm section, HD images on a large screen and special effects. 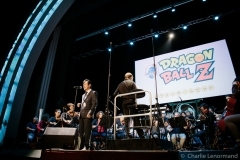 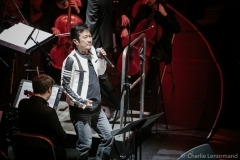 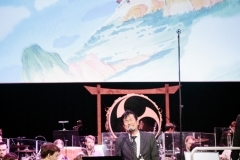 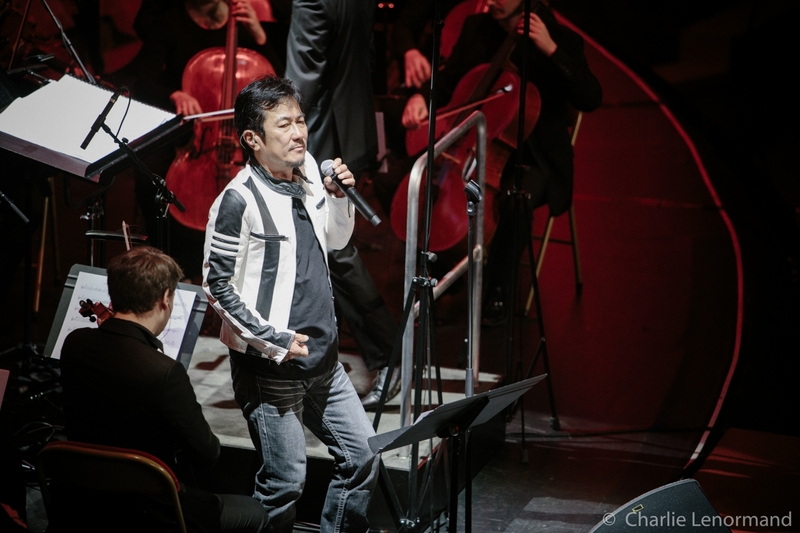 It is our honor to greet Hiroki Takahashi to this concert tour, the singer from the DRAGON BALL series and the original interpreter of cult songs Makafushigi Adventure!, Mezase Tenkaichi and Dragon Ball Densetsu! 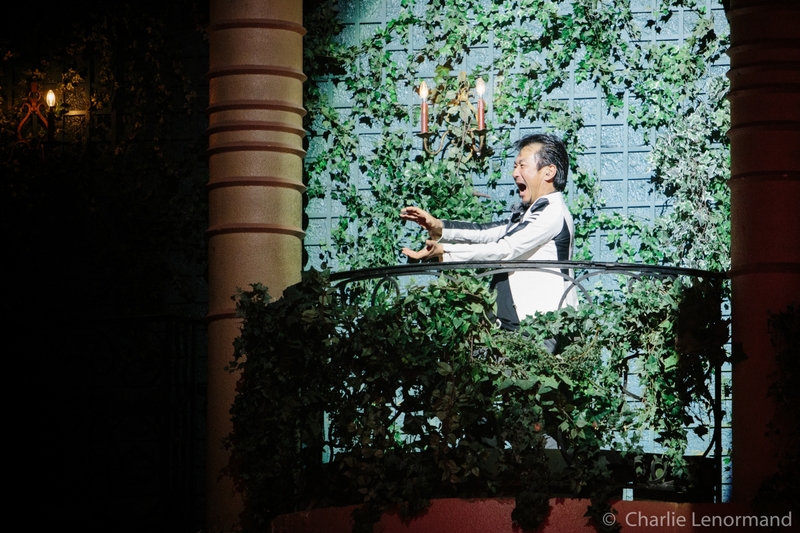 During the show he also performs on stage the songs from DRAGON BALL Z: Cha-La Head-Cha-La, We Gotta Power and Unmei no Hi ~Tamashii VS Tamashii~!